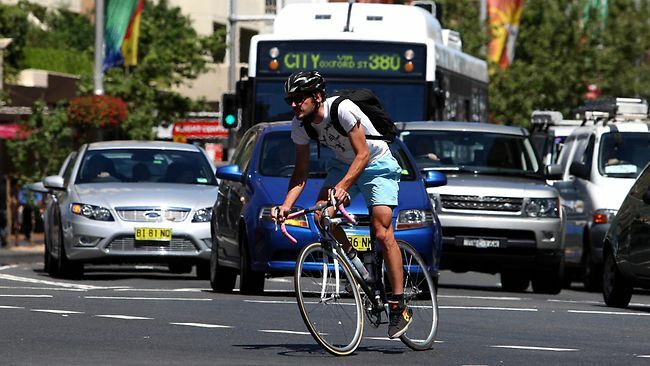 On Monday 7th April 2014, the Queensland Government introduced new rules in order to improve interactions between motorists and cyclists and to improve the safety of cyclists on the road. The law now states that motorists must give cyclists a minimum of 1 metre wide when passing in a 60km/hr or less speed zone, and 1.5 metres where the speed limit is over 60km/hr. Motorists will be allowed to cross centre lines (including double unbroken centre lines), straddle lane-lines and drive on painted islands to pass cyclists, provided the driver has a clear view of any approaching traffic and it is safe to do so. Applying common sense and obeying the rules are the main things to remember. Always check your surroundings and the cars around you; if it is safe to do so, indicate and pass the cyclist at the minimum passing distance; if it is not, slow down and wait until it is safe to pass. The rule applies to all types of vehicles including cars, motorbikes, heavy vehicles and public transport vehicles, and applies whenever a motorist is passing a cyclist who is travelling in the same direction. The minimum passing distance applies to motorists passing a cyclist, not cyclists passing motorists, and any motorists who breaks the rule will receive three demerit points and a fine of $330. These new road rules will initially be trialled over two years.